Info for the media world. 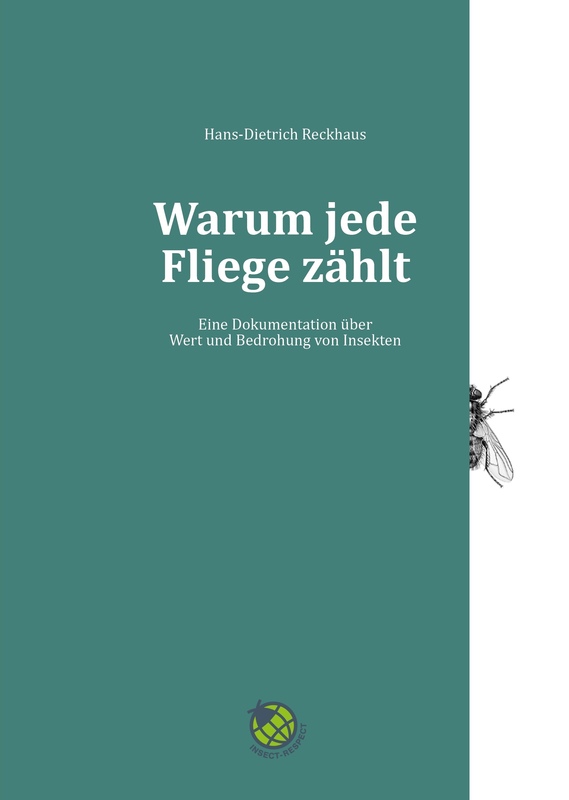 Fighting insects but with respect: An interesting topic for your readers, listeners or viewers? We are ready to answer all of your questions – and look forward to your enquiry. Get to the summary of all publications from and about Insect Respect. Red carpet for six legged partners: Cannes awards the Insect Respect video "Little Giants"
World innovation: First control neutral biocides presented at the BioFach fair.